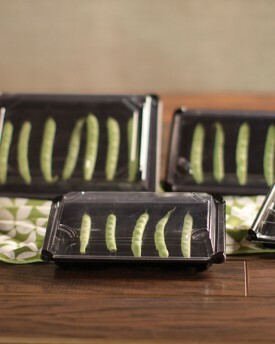 Our selection of sushi trays are stylish, durable, and 100% compostable. These products utilize a revolutionary new biopolymer, which is made from a polylactic acid (PLA) derived from plants. Available in many convenient sizes.